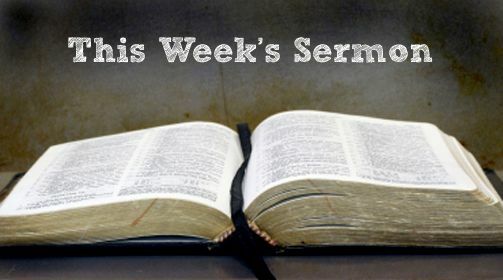 LISTEN: To listen to one of these sermons, click on the title of the selected sermon. You can also download the audio file to play it back on your favorite player. Just click on listen or watch. Most sermons will include sermon notes, too. PODCASTS: You can subscribe to our sermons as podcasts. If you use iTunes, click here and our iTunes page will open. Android users can find the sermons at PlayerFM. You can also copy and paste this link into your preferred podcast program: http://www.hillcrest.church/mediafiles/sermons.xml. ARCHIVE: Looking for a sermon older than the last 4 weeks? 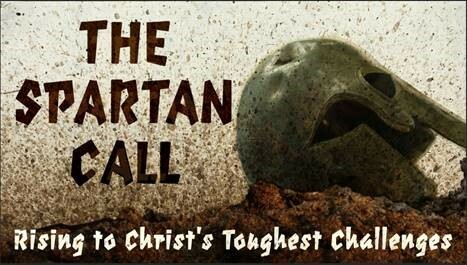 You can find a complete catalog of older sermons by clicking here.